This is part of a much larger "13 Colonies" product that you can purchase from my store. The links to those products are mentioned at the end of this freebie. 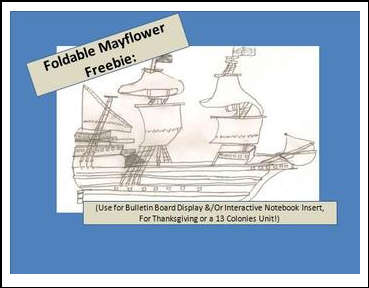 for Thanksgiving or a unit on the 13 Colonies!